Please enter your email address and choose your preferred message format below. 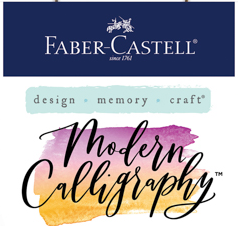 When you are done press Subscribe, and you will receive a link with access exclusive online content for the Faber-Castell Modern Calligraphy Kit. Thank You!